You don't have to like them but you do have to work with them ;-). This is where you learn to get them sorted. Admins and editors can add team members a few different ways, but we'll start in the Calendar Admin. Click the Team Members tab in the left-side navigation bar and you will be presented with a team member management interface that lists all current team members within the account. Locate and click the orange Add Team Member button in the upper right hand of this interface. This will trigger the Add Team Member form (overlay). 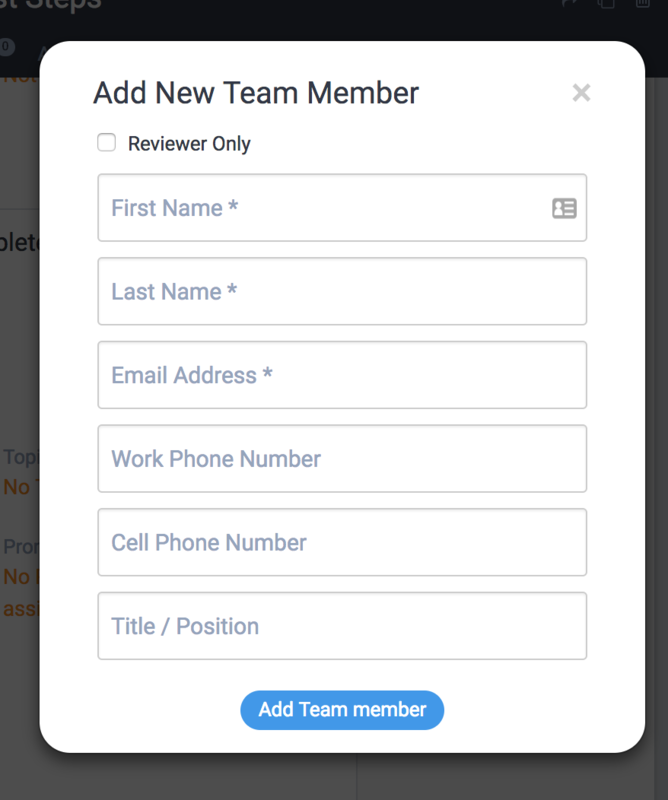 Important Note: If you want this Team Member to be a Reviewer-only user (which is a free user seat), then check that box. Click the Add Team Member button - This will send an email invitation to the newly added team member with login instructions. Once you've added the new team member, you'll immediately be presented with another screen that allows you to specify the new user's role/permissions on each calendar. If a user shouldn't have access to a certain calendar, don't select a role. 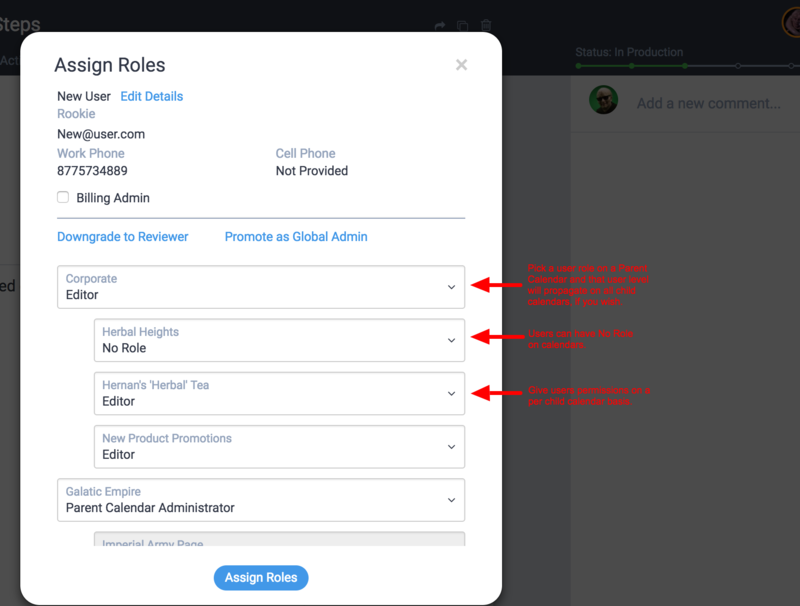 User roles can also be configured later on (anytime) by hovering over a team member's name, which displays two options: View/Edit User and Delete User. Click View/Edit User to bring up the Edit Team Member overlay. Proceed with role assignment. Within the overlay you will be presented with all the Parent (Enterprise) and Child Calendars. You can give a user role on a Parent Calendar and have that role propagate to all child calendars, or select a role on a per calendar basis. A user can have no role on a calendar(s) if you wish (see screen below). When you have specified all desired roles, click the green Next button to enact them. Need to remove a team member? Do they own content that needs to be reassigned? Divvy has you covered. You can delete a team member and reassign the content they own in the Calendar Admin section, when on the Team Members tab. Hover over the team member you need to remove and locate and click the blue delete option (screen below).